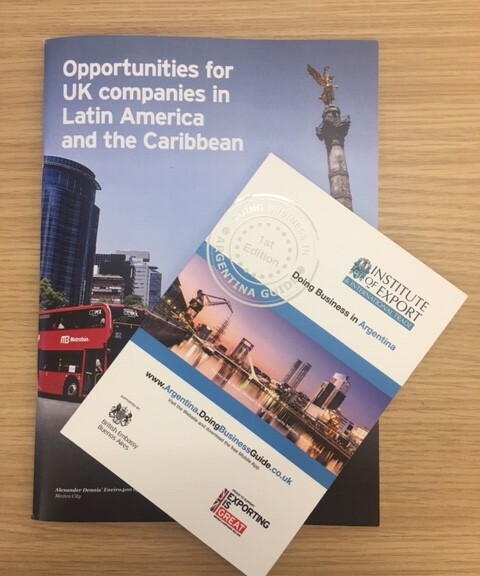 The Roadshow (one of five being held in locations around mainland Britain) was organised by the Department for International Trade (DIT) to provide businesses with an insight into the markets of Latin America and the Caribbean. Joanna Crellin, HM Trade Commissioner for Latin America and the Caribbean, led the event, accompanied by senior trade experts located in Embassies and Consulates throughout this vast region, and senior officials from the Embassies in the UK. differentiate on the basis of quality and innovation. Thank you to the team at DIT and the various speakers for organising a useful and informative event. We are very pleased to be working in an international team to support the Ministry of Education in #Azerbaijan on a long term donor-funded assignment to explore opportunities to expand the use of public-private partnerships (#PPP) in the Education sector. This country of around 10 million people is a place of great contrasts. In the capital Baku, a glitzy modern centre sits alongside ancient Silk Road caravanserais, while an easy drive on good roads crosses the arid coastal desert before rising into the Caucasus – a mountain range as high as the alps. Azerbaijani, a language closely related to Turkish, is the main language, with most people also speaking Russian. English is not widely spoken, although this is changing rapidly as international links grow. Most of the country was part of the Russian empire in the 19th century then the USSR until independence in the early 1990s. Education is secular and compulsory from years 1 to 9 plus a pre-school year, and a high proportion of pupils do an additional two years in school. Most then go on to college or university. We are looking forward to identifying the most suitable PPP modalities for addressing challenges within the education system here, testing their feasibility, and helping develop capacity and capability within the country. 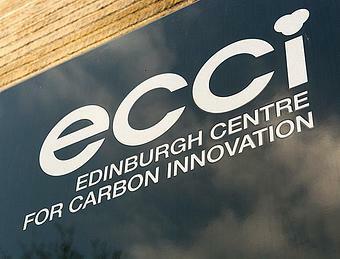 On 1 February 2019 we will relocate to the Edinburgh Centre for Carbon Innovation. 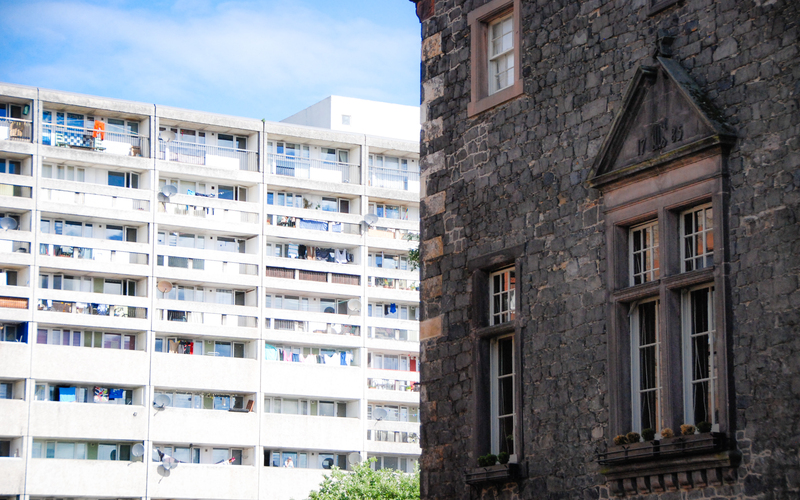 This move places us within Edinburgh University’s hub of knowledge and expertise in ‘low carbon’ policy, training and education. We will be working in the first listed building in the UK to achieve the BREEAM (building sustainability) ‘Outstanding’ certification, and we will be sharing this collaborative environment with University start-ups, Masters students and established organisations in the sector. We are looking forward to developing partnerships where our knowledge of finance and economics in the infrastructure sector can be applied in low carbon initiatives in the UK and around the globe. We are confident that our growth in Asian markets will be of value, and that our Directors’ personal involvement in community renewable energy schemes and low carbon housing projects will contribute to the wider objectives of ECCI. 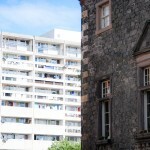 Caledonian Economics – Edinburgh Centre for Carbon Innovation – High School Yards – Edinburgh EH1 1LZ – Scotland, UK. 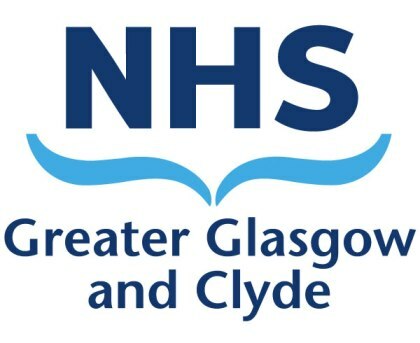 Yesterday, 20 December 2018, the latest NHS Greater Glasgow and Clyde healthcare PPP reached financial close. The DBFM healthcare project will procure two new facilities (the new Greenock Health Centre and Mental Health In-patient facilities at the Stobhill Hospital) from hub West Scotland under a single hub/DBFM contract. Under current plans, a third facility will be added to the contract under a pre-agreed change procedure during 2019. We supported the NHS in-house team and were responsible for a range a financial transaction support activities including assessing financial submissions from the private sector partner, confirming that returns, margins and fees are consistent with benchmarks and confirming that the financial model is consistent with technical project details. On the day of financial close we supported rate benchmarking, financial model optimisation and completion activities. Our recent Intern, Calum Finnigan, produced this slick 3D animation of our corporate logo as a little side project. Calum is a graduate of the University of Edinburgh (BA with honours, Fine Art) and Edinburgh College (HND, Grade A, 3D Animation) and is interested in short or long term opportunities to apply his skills. More examples of his work and his contact details can be found on his website , his blog, and on Linkedin. As financial transaction advisers to Scottish Borders Council on their Jedburgh Intergenerational Campus project, we are pleased to report that Financial Close was achieved on 25 October. The new £32 million education campus will replace three existing schools in the town and will include #nursery, #primary, #secondary, and further educational facilities. 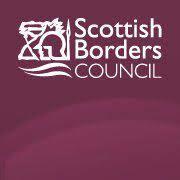 The project is being delivered in partnership with hub South East Scotland using the standard Scottish PPP/DBFM structure, and achieved financial close 13 months after the business case (known as the New Project Request) was approved. 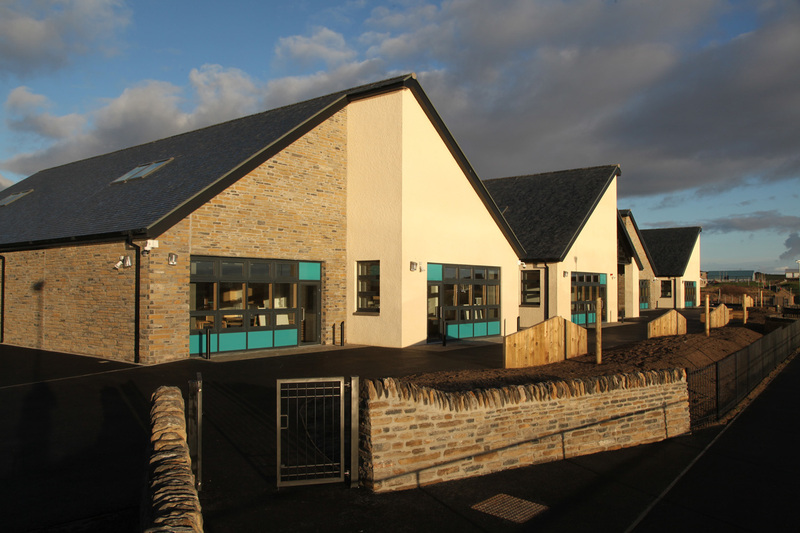 This successful project continues our relationship with the Council, having previously advised them on the development of the new Kelso High School which achieved Financial Close in February 2016 and which opened on time and budget in November 2017. 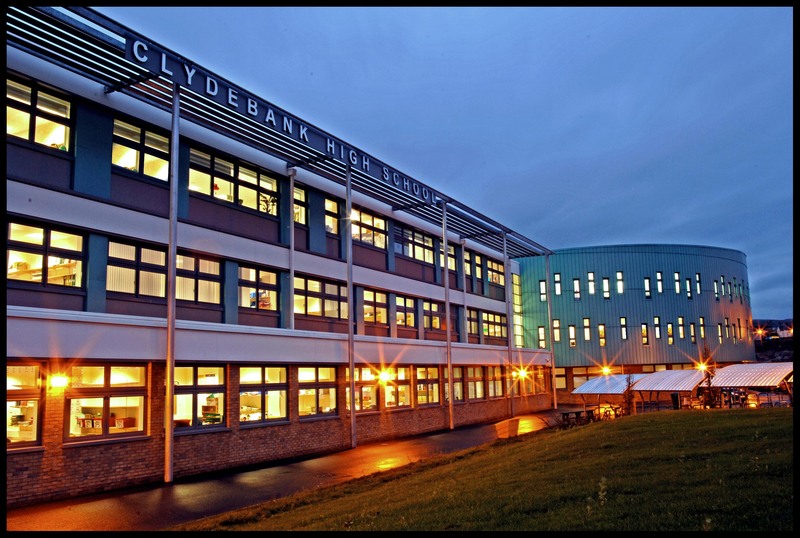 The Glasgow City Council procurement of the new Blairdardie and Carntyne primary schools reached financial close on 23 October 2017, and the first of the schools, Carntyne, was handed over on time and budget on 19th October 2018, with Blairdardie on target for hand over on time in February 2019. 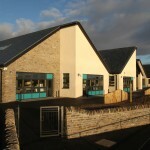 The new primary schools have been developed under a single compact PPP contract between the Council and hub West Scotland. 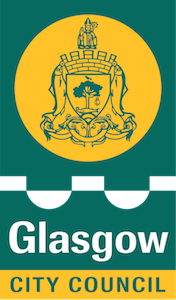 As the public sector Financial Transaction Adviser on this PPP we supported the Council’s in-house team and were responsible for assessing financial submissions from the private sector partner. This included confirming that returns, margins and fees are in line with the market and consistent with pre-agreed levels. We worked closed with technical specialists to calibrate the payment mechanism, and supported commercial negotiations. The ‘Gathering’ was designed as a forum to bring together leading thinkers and practitioners in the area of ‘Social Value’ from the fields of private enterprise, charities, public sector and academia. Traditional methods for measuring and reporting activities such as shareholder returns and GDP are inadequate because they fail to measure how programmes, organisations and interventions contribute to society. 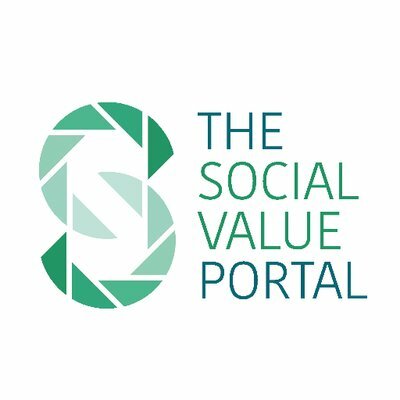 The Social Value Portal, who arranged the event, advocates a data-driven approach to building an understanding of wider social and environmental impacts of business activity and public sector action within a common framework applied across an expanding network of organisations. The concept of Social Value is familiar but difficult to define. It is sometimes thought of as corporate social responsibility, or contributing to good causes, or simply just the desire to do the right thing. Some delegates made the point that much of the ‘good work’ done by business is quite one dimensional – for example charity fundraising – very valuable in itself, but not really synergetic. True social value gains are found where enterprise, the public sector and communities intersect and align towards a common purpose in multi-facetted, multi direction ways. An impressive range of speakers presented details of various initiatives and policies including details of Scottish Government programmes to bring vacant and derelict land back into productive use, approaches used by Balfour Beatty and Scape Procure to broaden social benefits in the construction sector, the Adopt an Intern scheme which seeks to address under-employment of graduates, and the Social Bite experience of helping address homelessness in a commercial context. Within various break-out sessions participants asked what the financial sector can learn from charities in reporting social impact of investments, and what urban parts of Scotland can learn from the remarkable number of major community enterprise initiatives in remote and rural parts of the country. Other sessions asked how public procurement can deliver inclusive growth and how social value can be built into urban investment plans. 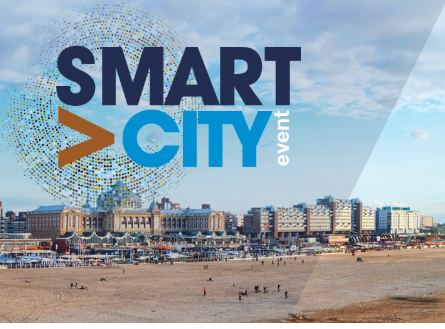 The event stressed the importance of networks, being essential to finding synergies between organisations, and for gathering data across a broad front. The points was illustrated using interactive coffee cups that every delegate received with their welcome pack. Electronic tags within the cups logged connections made by delegates, earning tokens that could then be used to ‘vote’ for favourite projects in a ‘Social Value Marketplace”. society’s needs once lent themselves to centralised solutions – for example large scale health interventions or larger central power plants. Society’s needs today are distributed – for example care for chronic conditions in the home, low carbon energy generation, storage and use. This will require a shift from a state that focusses on centralised delivery of services to a state that focusses on developing relationships that meet the needs of the individual within a local context. This shift will need new ways of measuring impact and effectiveness, including decoupling carbon from GDP. decades of dispiriting depopulation and economic decline are being reversed in many remote and rural communities. The best examples of community enterprise and realignment of local services to meet local needs are to be found among our islands, far coasts and rural hinterlands. There is much our towns and cities can learn from them. the choice of financial investment products available through pensions, ISAs and other tools bamboozles most private retail investors. There is no easy way for the layman (or even industry specialists) to gauge the impacts of investments on society or the environment. This is a huge missed opportunity to use customer choice of investments as a force for good. A common measurement and reporting framework would help in this regard, perhaps alongside appropriate regulation. We are helping NHS Highland procure two new DBFM/PPP hospitals from hub North Scotland. The new hospital in Broadford on the Isle of Skye will replace the ageing Dr MacKinnon Memorial Hospital, and the new hospital in Badenoch and Strathspey will centralise services currently delivered through several dispersed inpatient units that are not fit for purpose. more dignity and privacy for patients – 100% single rooms with en suite. 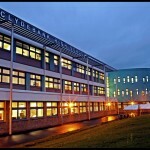 The two new hospitals will be developed under a single DBFM/PPP contract using the Scottish hub ‘compact PPP’ modality. We will support the NHS in-house team and are responsible to assessing financial submissions from the private sector partner, confirming that returns, margins and fees are value for money and consistent with pre-agreed levels. 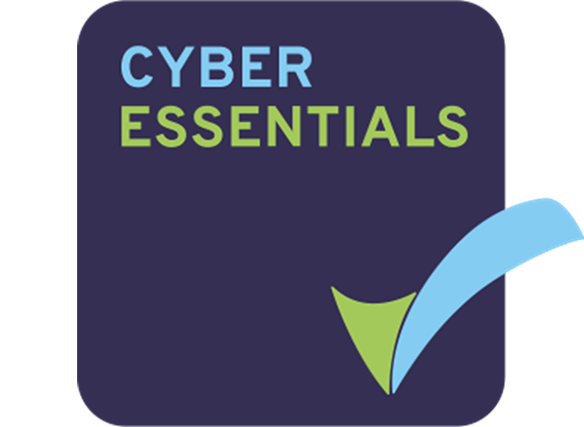 We will liaise with technical specialists to calibrate the payment mechanism and Key Performance Indicators (KPIs), and will contribute to commercial negotiations.